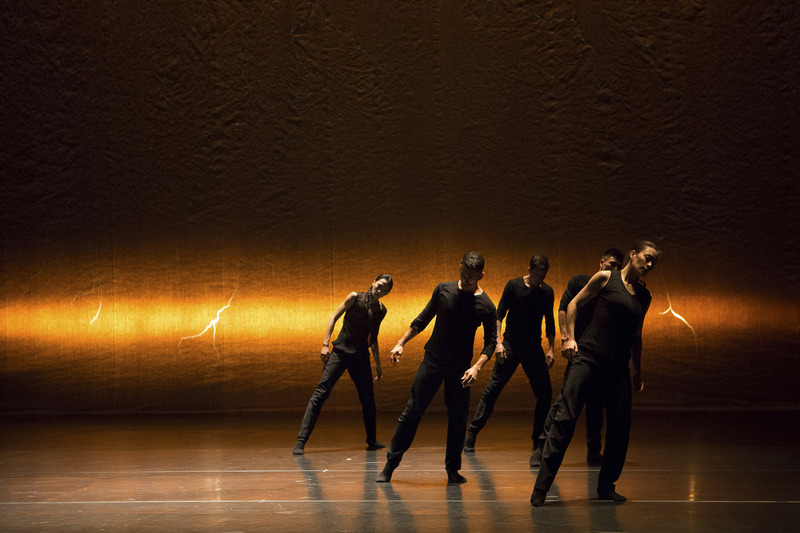 « Safe as houses » de Sol Leon and Paul Lightfoot de la compagnie Nederlands Dans Theater. 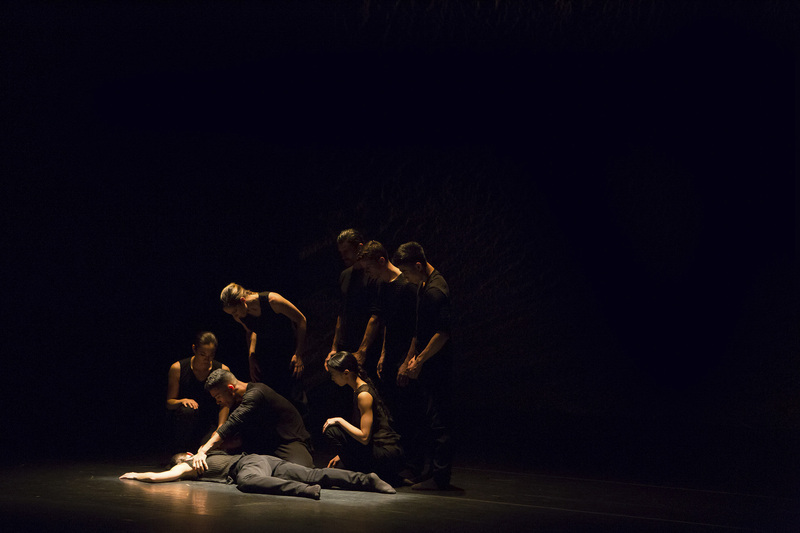 « Safe as houses » de Sol Leon and Paul Lightfoot de la compagnie Nederlands Dans Theater 1. 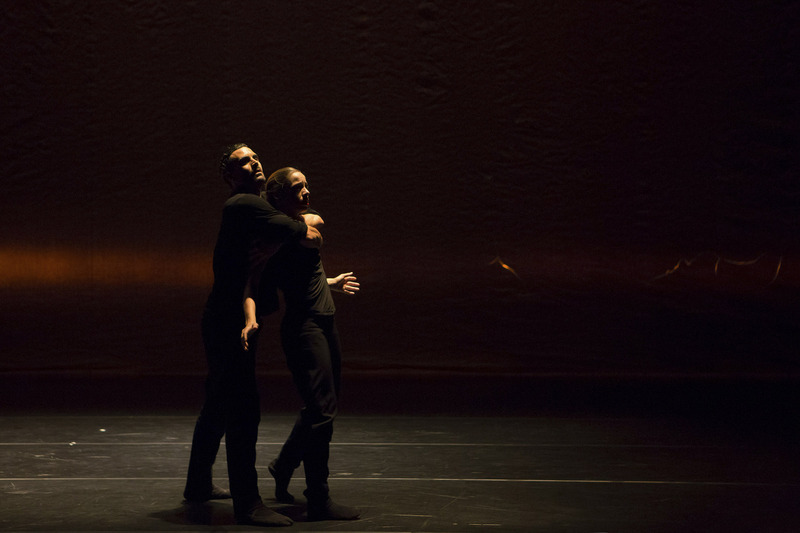 Safe as houses from Sol Leon and Paul Lightfoot from the company Nederlands Dans theater in Chaillot en 2017. 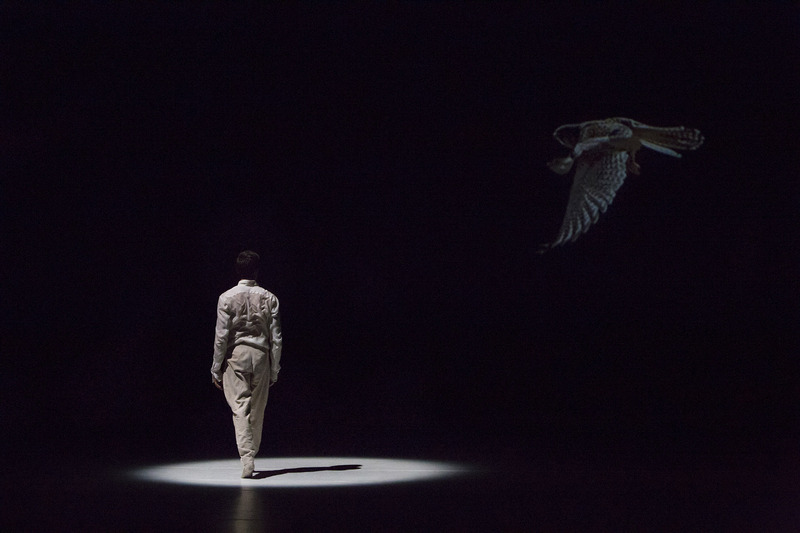 Spectacle Safe as houses from Sol Leon and Paul Lightfoot de la compagnie Nederalnds Dans Theater 1 à chaillot en 2017. 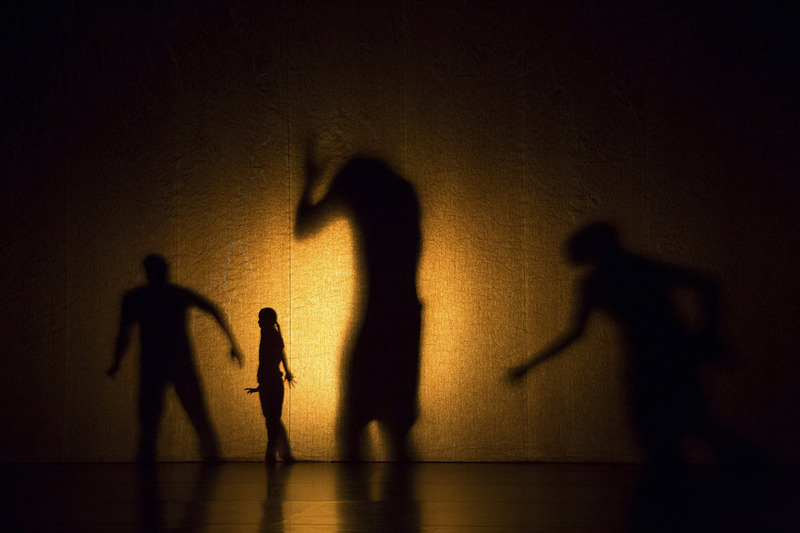 « Stop motion » de Sol Leon et Paul Lightfoot de la compagnie Nederalnds Dans Theater. 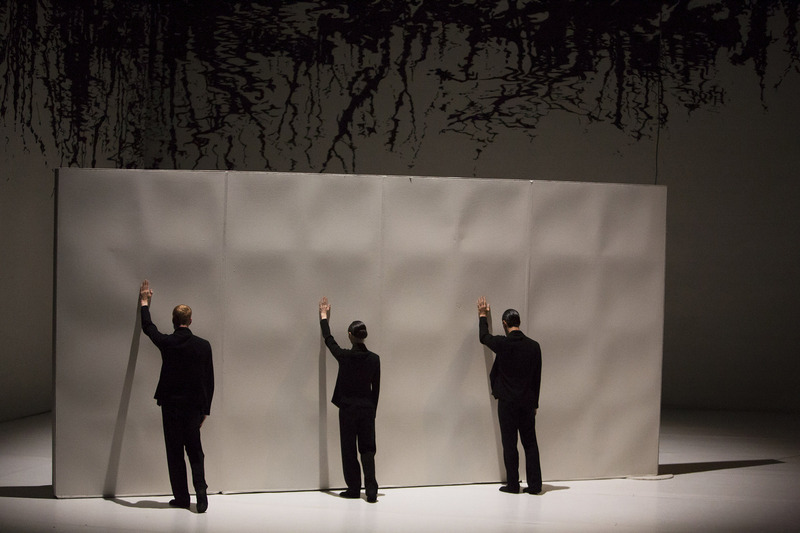 « Stop motion » de Sol Leon et Paul Lightfoot de la compagnie Nederlands Dans Theater. 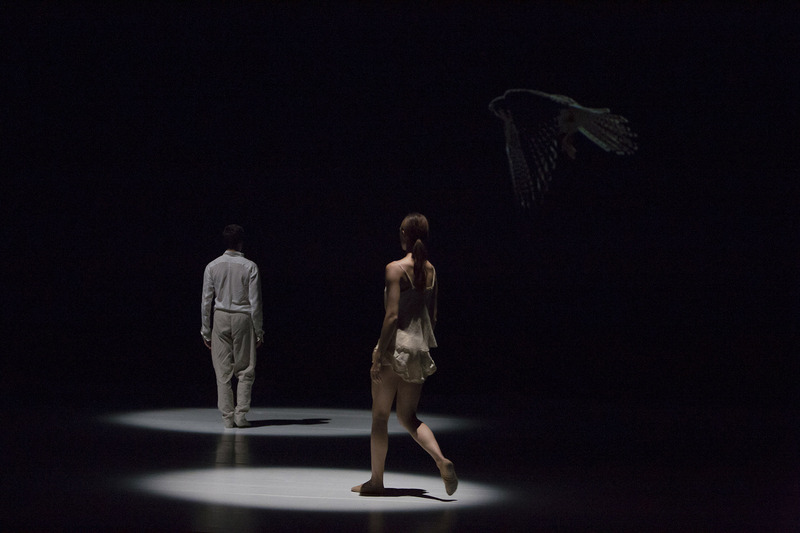 « Stop motion » de Sol Leon et Paul Lightfoot de la compagnie Nederalnds Dans Theater 1. 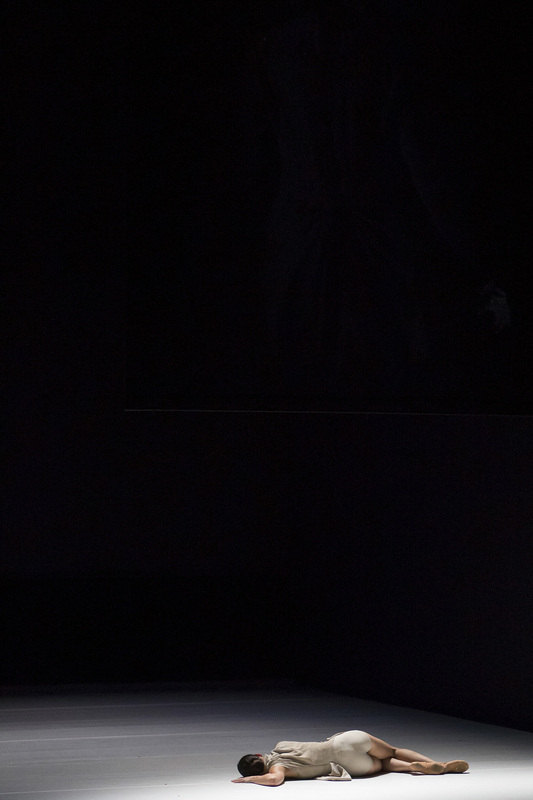 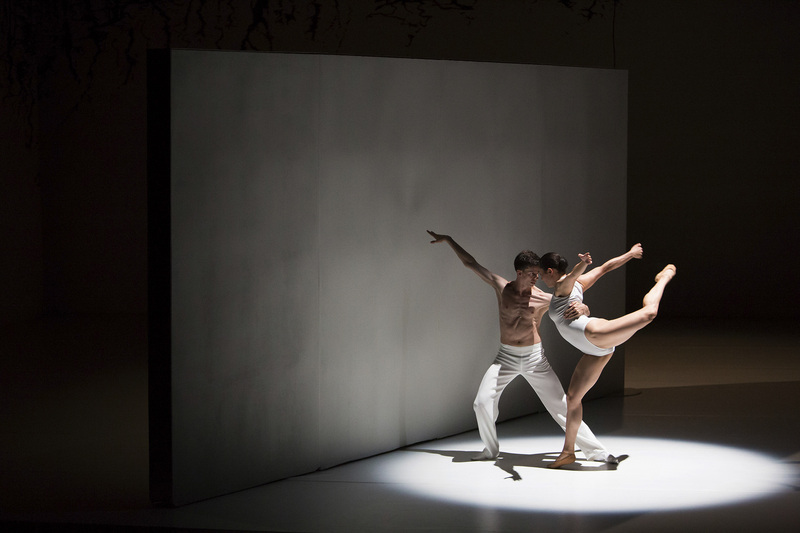 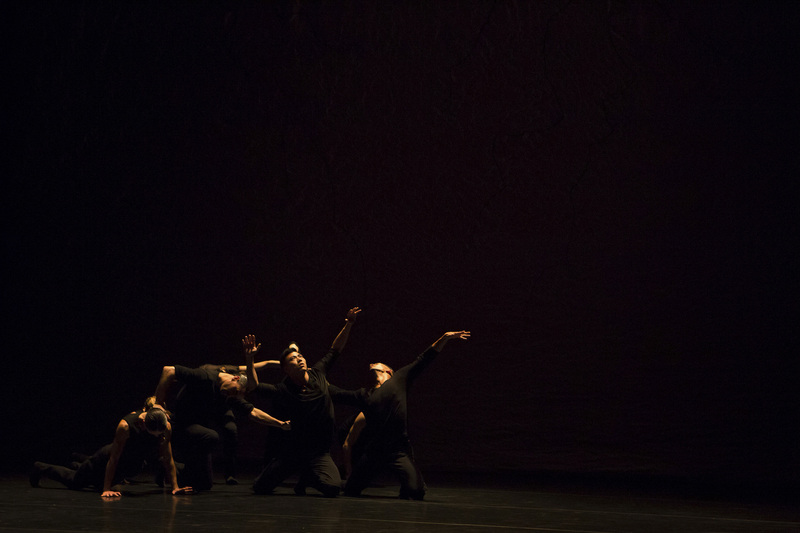 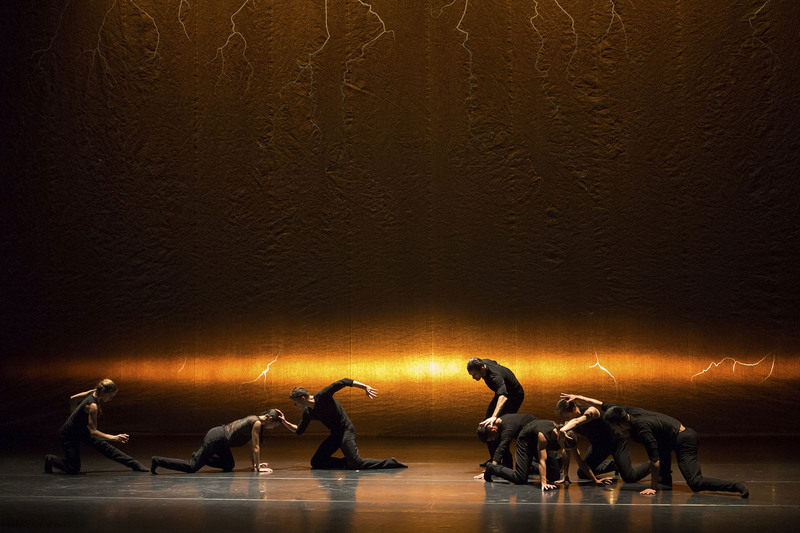 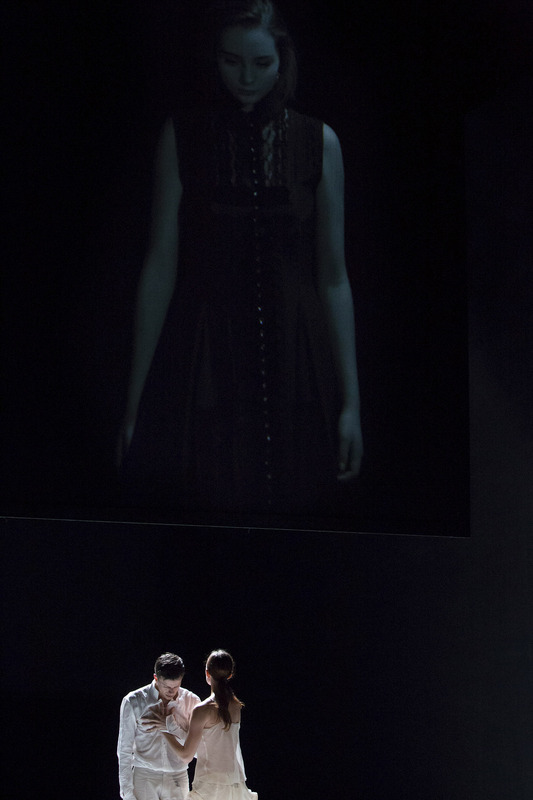 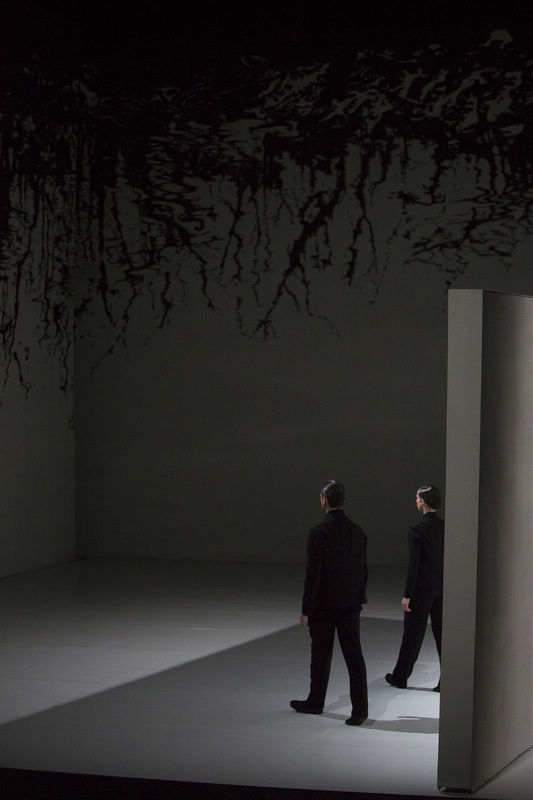 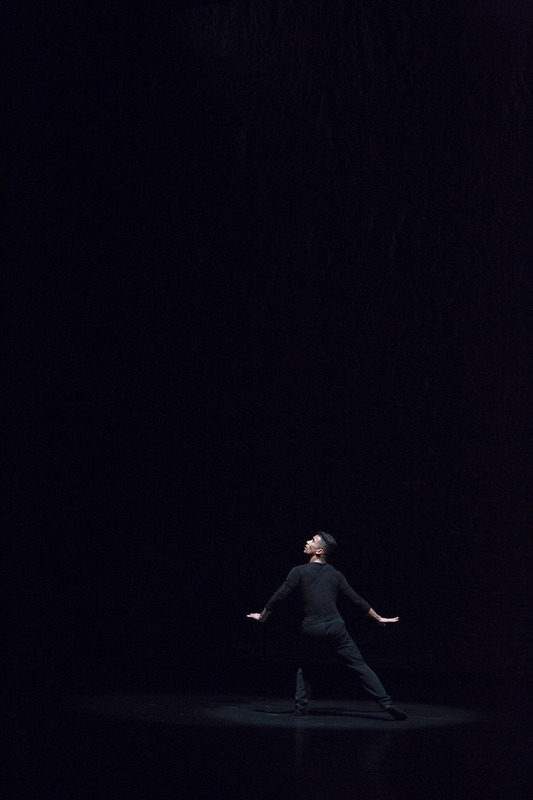 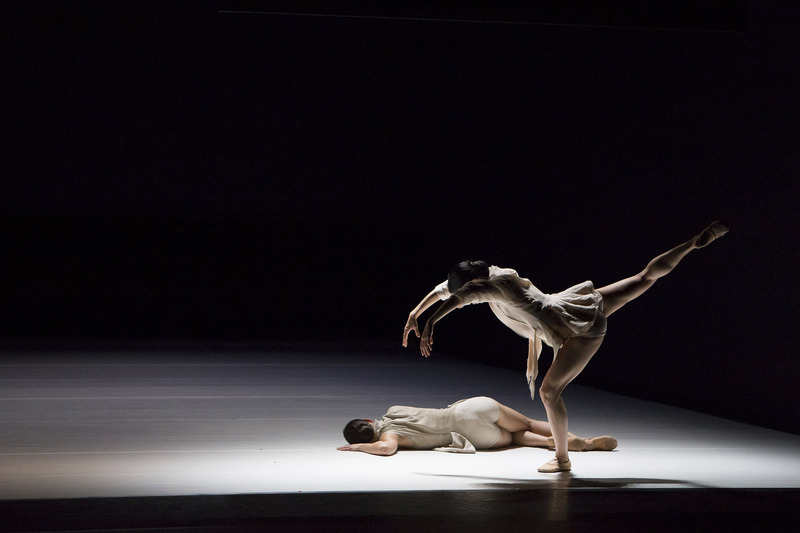 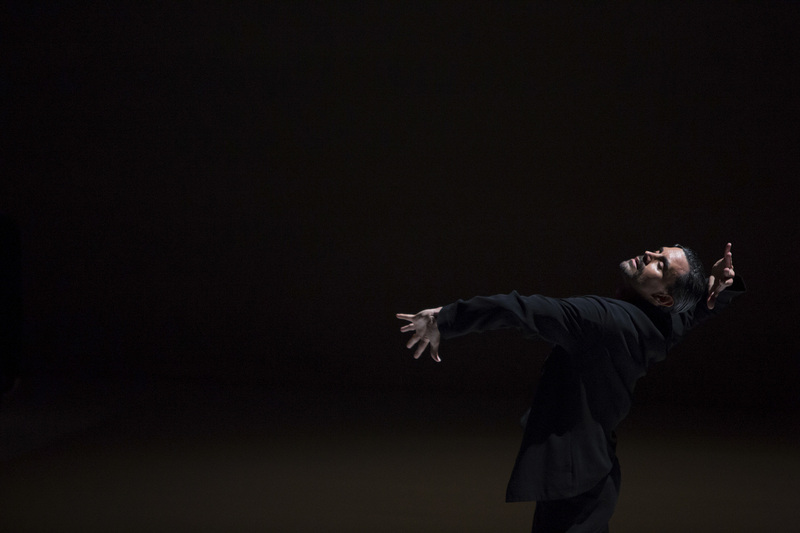 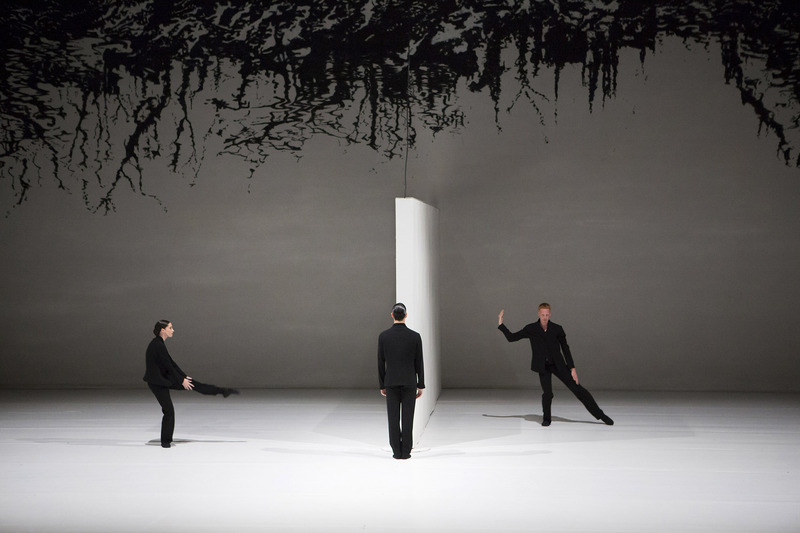 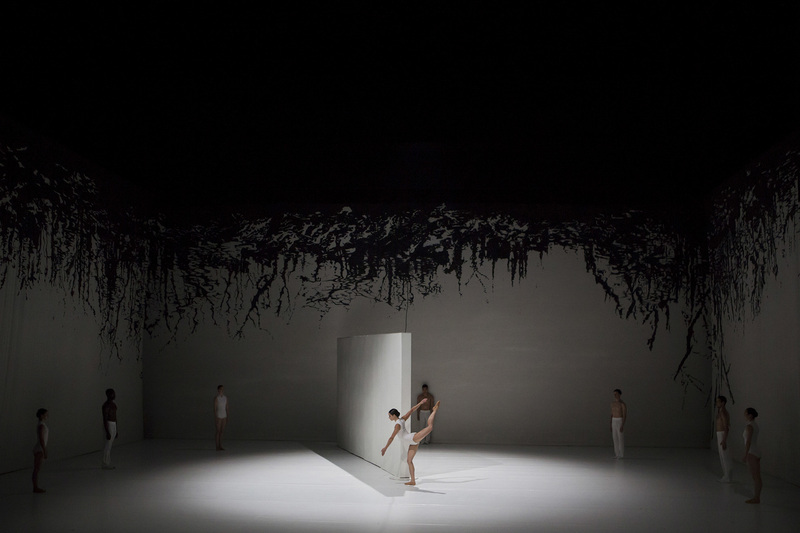 « In the event » de Crystal Pite de la compagnie Nederlands Dans Theater.